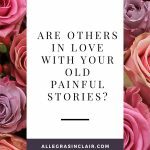 Are Others in Love with Your Old Painful Stories? 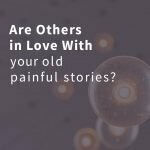 Recently we looked at whether you’re crushing on your old painful stories. You may not be alone. 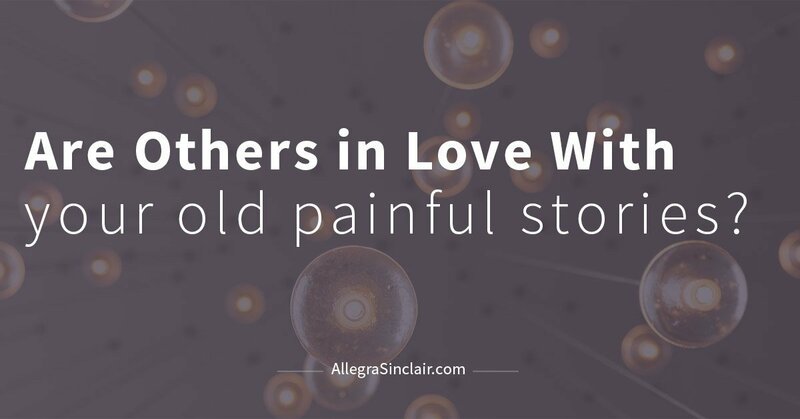 Today, let’s look at whether others are in love with your old painful stories, too. Let me introduce you to a couple people. Maya loves her extended family but she dreads spending time with them, especially at the holidays. Every year, one particular aunt feels compelled to bring up Maya’s past mistakes. She delights in mentioning how many times Maya got caught shoplifting when she was in her teens and ‘jokes’ that the family needs to count the silverware. (As if that ‘joke’ is even remotely funny. It is not.) Her aunt’s relentless trip down memory lane lays the groundwork for other relatives to join in and label Maya “sticky fingers”. Tara is a marketing manager, a youth volunteer, and a recovering alcoholic. Every few months, she gets together with her friends for a girls’ weekend. The problem is that one of her friends loves to bring up the things Tara did when she was still drinking. Tara isn’t trying to hide who she was and isn’t ashamed of her past. She has worked hard on her recovery and is proud of the changes she is making. However, her friend’s words sting and make her doubt her progress. Mercy! Situations like these can be painful. Friends, co-workers, or family find it easy to remember you at your worst and bring up those old stories. Maybe their intentions aren’t to be hurtful. Maybe they genuinely think the story is funny. Their intent is not as important as the negative impact of their words. Their vivid memories can leave you feeling angry and defeated. Frequent readers probably know there are plenty of things I can think of to say to these folks. 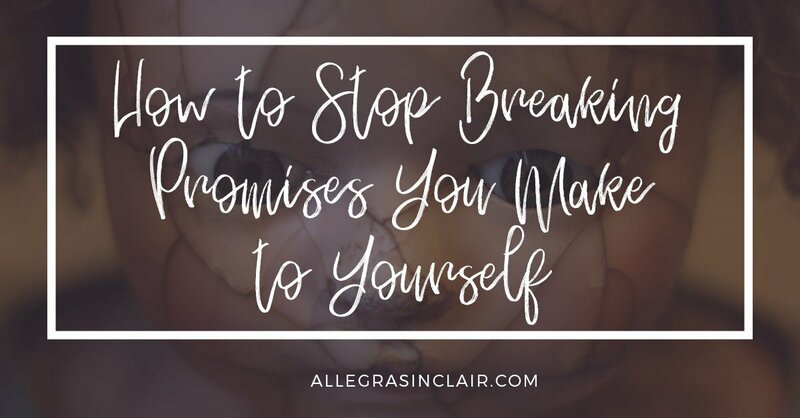 If you want to preserve these relationships and protect your heart, here a few suggestions for handling people who just can’t seem to shake your old painful stories. It’s natural that you might want to respond with a little more spice. Something like, “I hate it when you tell old stories about me! You only talk about the worst things I’ve done.” Imagine for a moment, how the rest of that conversation will go. This can be a powerful statement, especially if you’re in recovery. Maybe you have that friend who constantly brings up what you did when you were using. You might say, “I know that’s how I’ve acted in the past but that’s in the past. That old story is not who I want to be and I’d really appreciate it if you’d stop sharing that story. I’m trying to turn the page.” Who wouldn’t get on board with that?! 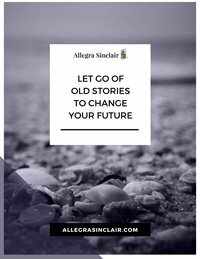 In some cases, you will find that a friend or relative is willing to honor your request to leave your painful old stories in the past. And they have questions about your transformation. If you decide that they are genuinely interested and supportive, you may decide to share how and why you’re changing. Hear my heart, you don’t owe anybody your story. Trust your intuition and be intentional about who you share with. If you choose to share it, you can. 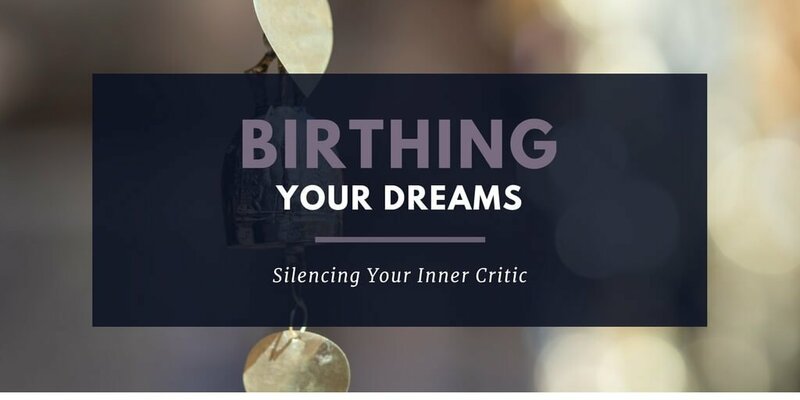 A brief summary of what you’ve been doing to change your life and what inspired you, may do two things; 1) it may cement their desire to stop dragging you into the past, 2) it may help them make some changes in their lives. Everything might not be puppy dogs and pigtails. Some friends and family won’t be willing to leave the past in the past. Does that sound too rough? You can certainly use your own version, in your own voice. The magic is that you must mean it when you say something like this. You deserve to have support on your journey. You are worth it. It can be really discouraging when you’re focused on making real changes and you feel like the people around you don’t understand or support your journey. Give the people around you a chance to show up for you. Then, as you grow into your best self, choose people who will love and inspire you. Personal growth is hard but you don’t have to do it alone.